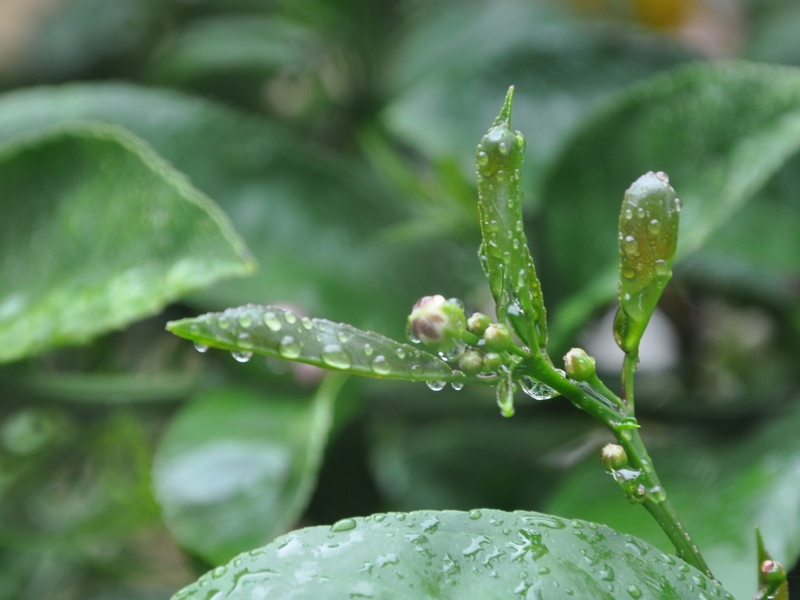 As life in the garden prepares to rest, the lemons are coming into their own. Our dwarf lemon grows along the side of the house, so I see the changes whenever I come up the drive. 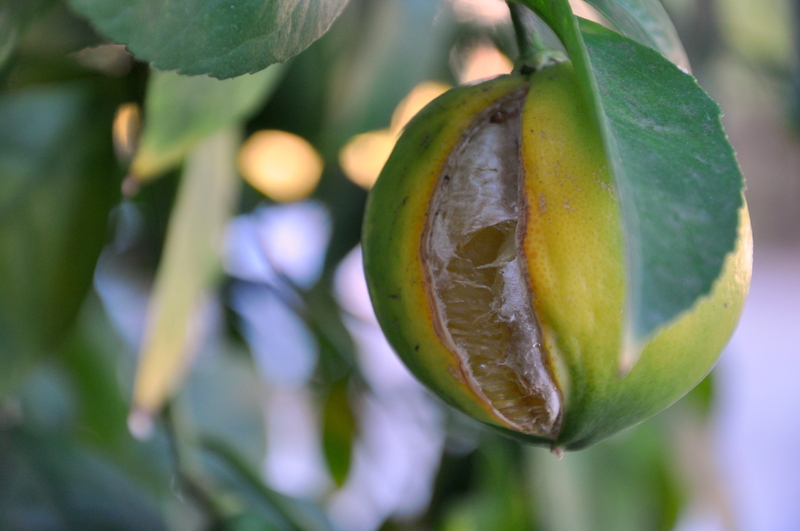 The fruit formed earlier this year, slowly growing to full size. Doesn’t it look like a baby dinosaur? As the temperatures cool and the days grow shorter, dark green gives way to yellow. 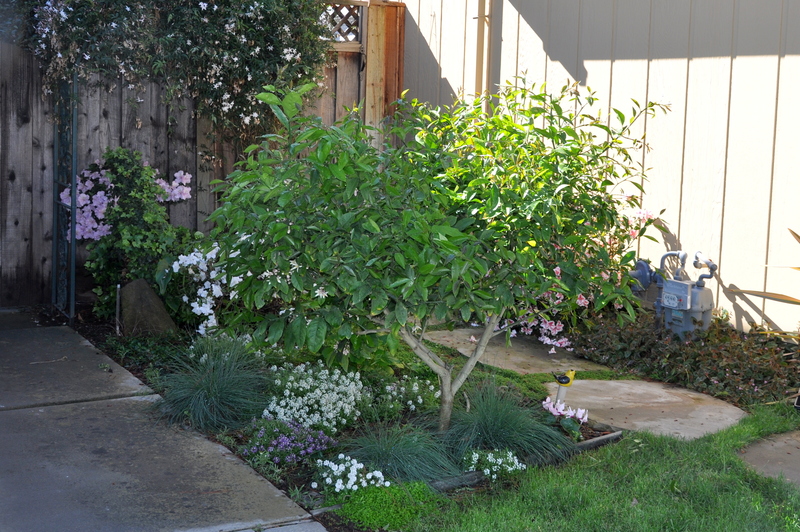 I prune the tree a couple of times a year to keep it compact. Otherwise it grows into our respective walkways that separate the two homes. I was initially concerned that all this pruning would be hard on the tree, but I’ve since read that keeping it compact will help maintain a manageable harvest. Now I’m completely at peace with my pruning regime. I’ve fallen out of the habit of drinking lemon water each day, so as I write this I’m reminded of a good habit I need to resume. 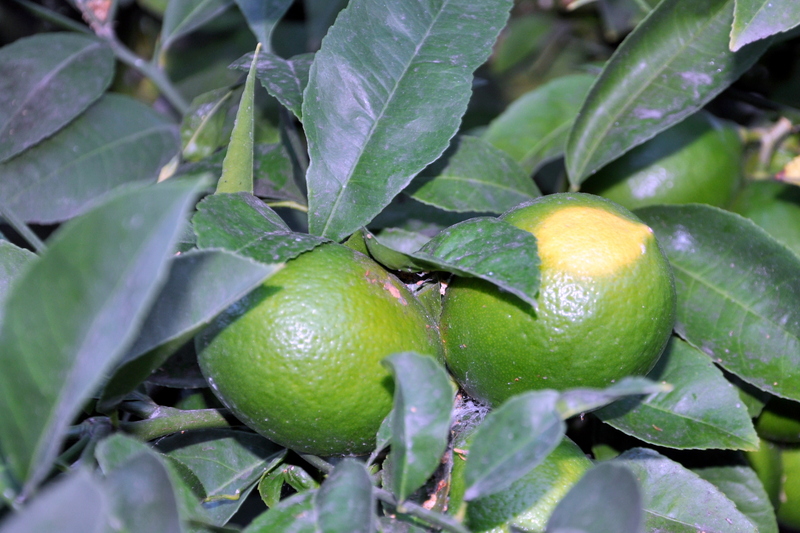 “Lemon is packed with vitamin C, which can help boost the immune system,” Myers tells Health. “It’s refreshing, and it tastes good,” she says. Soon I’ll be able to harvest my own lemons at home. I’ll pick up some lemons at the market till the harvest comes in. …but these are right on track for a brilliant yellow harvest. Yes, I know it’s three chapters, but they’re short, and sweet, like the blossom on a lemon tree. 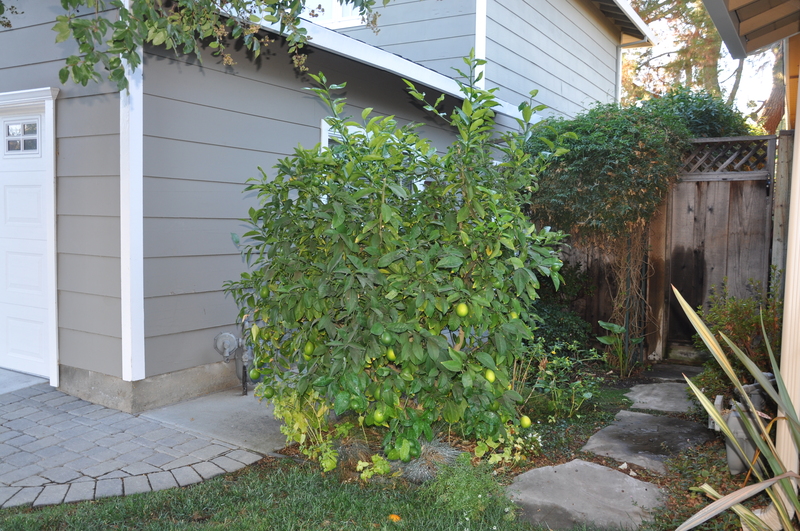 When we first bought our house, there was an ancient lemon tree growing in the back yard. The lemons were as big as small grapefruits, but alas never juicy. 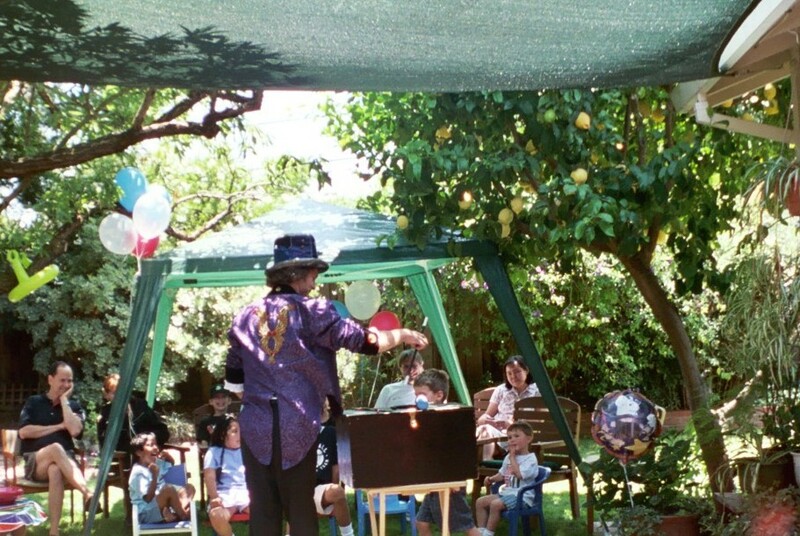 We enjoyed the tree for its beauty and used the lemons for other things. 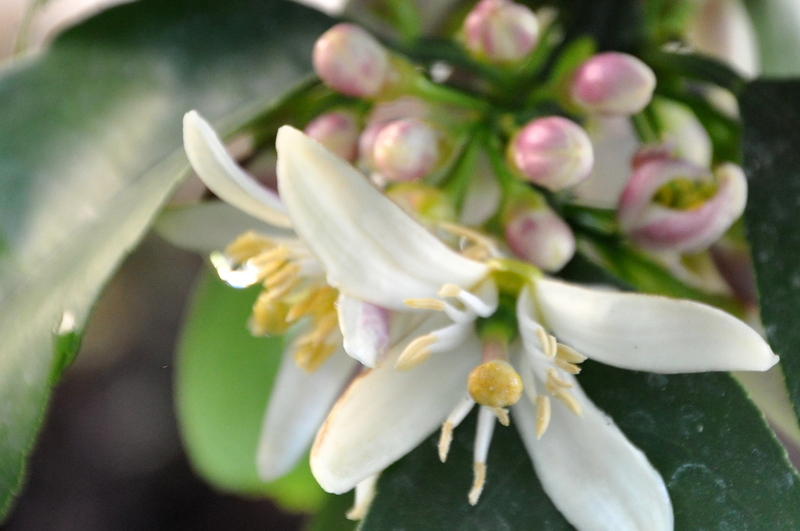 The sweet smell of citrus blossoms is crisp and inviting. 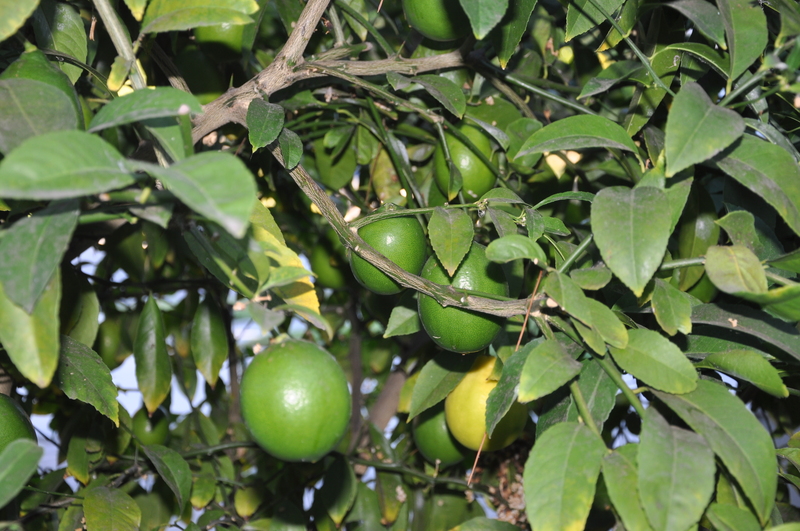 A tree laden with bright yellow fruit brought cheer to the garden year round. One year I found a nest in the dense foliage of the tree which confirmed what a special tree it was. There was, however, one challenge. The trunk of the tree was low to the ground. 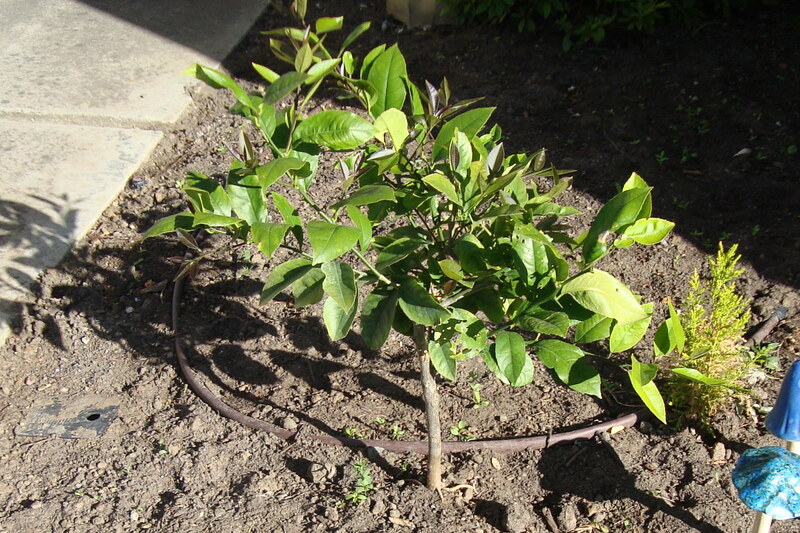 At knee-height, the lemon tree forked into two large branches. The weight of the fruit started pulling the branches apart. After wrapping the tree with rope, we called an arborist. They suggested keeping the fruit to a minimum to reduce the weight and to harvest as often as we could. It was all for not. I arrived home one afternoon to find the tree split in two. Part of it was standing, but the rest lay sprawled across the lawn. 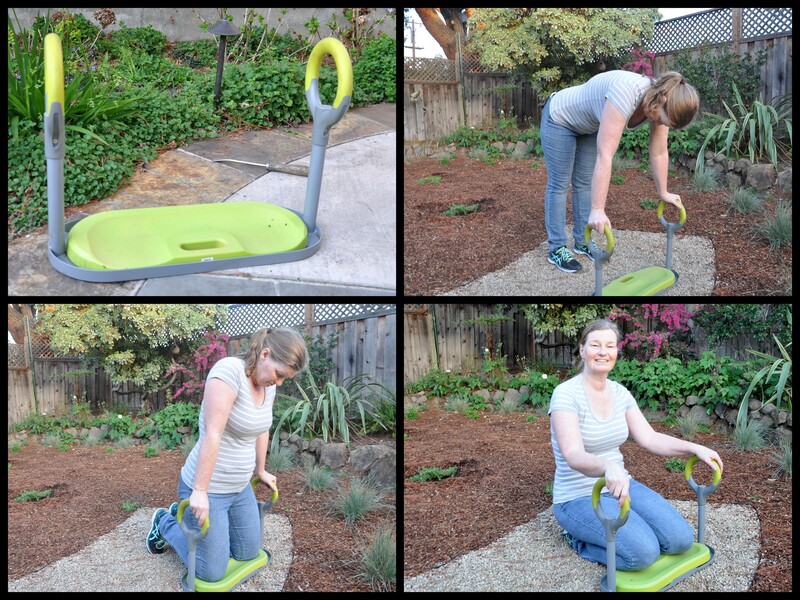 I was so grateful that my children weren’t playing in the yard at the time. Once I knew the cats were also safe I was able to relax. I knew they weren’t trapped under the limbs of the fallen tree. With the tree gone, we realized how much we enjoyed the extra light and the space to plant sun-worshiping vegetables. We bought a dwarf lemon instead and put it in a pot on the front deck. 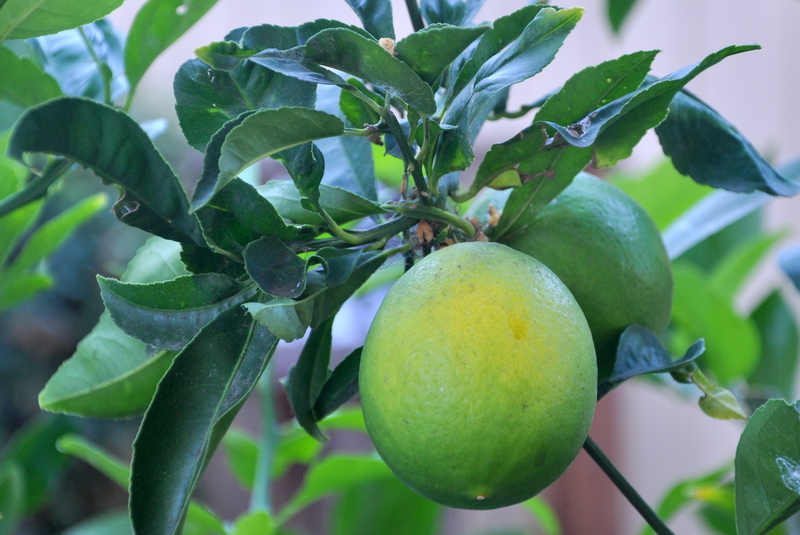 Dwarf lemon trees produce full-sized fruit on a smaller tree. My mom had good luck growing a potted lemon tree, so I reasoned we could too. For whatever reason our Myer lemon didn’t take off. We moved our dwarf lemon to the front, side yard and hoped it would get plenty of sun. That first year the tree doubled in size but didn’t produce any fruit. It increased in size again but got hit with a hard frost and decided to sit it out for another year. Last year the tree sent out thorns. Surely fruit would follow. By early fall, a fungus or some kind of pest, deformed all the new growth, wrapping it in a light powder. What is a gardener to do? I pulled out the shears, and removed the damage, taking a little extra for good measure. Winter came (sort of) followed in typical fashion by spring. It’s spring! 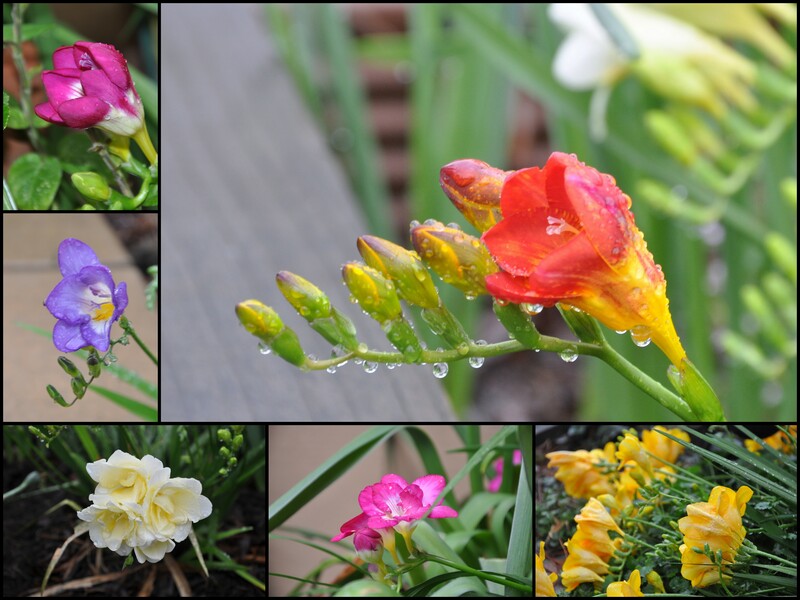 The birds are singing, the bulbs are popping and we finally got a bit of rain. 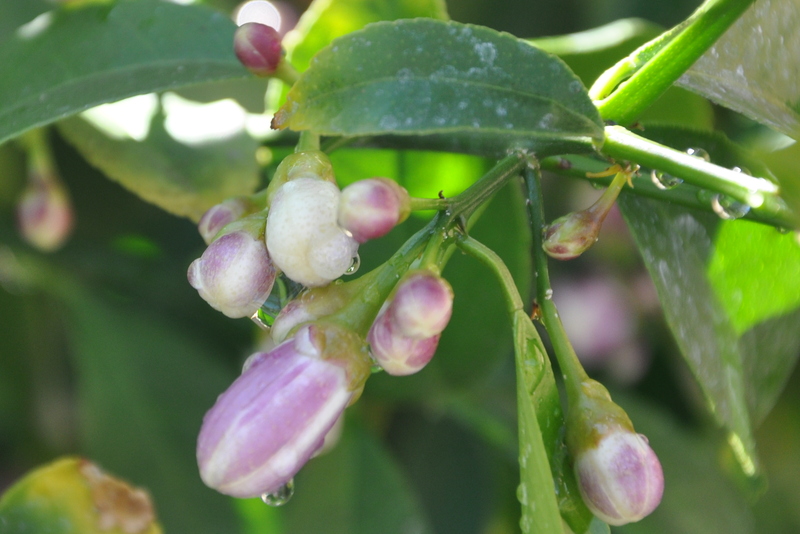 Could this be the banner year for our little lemon tree? A recent trip to the side yard renewed my hope. 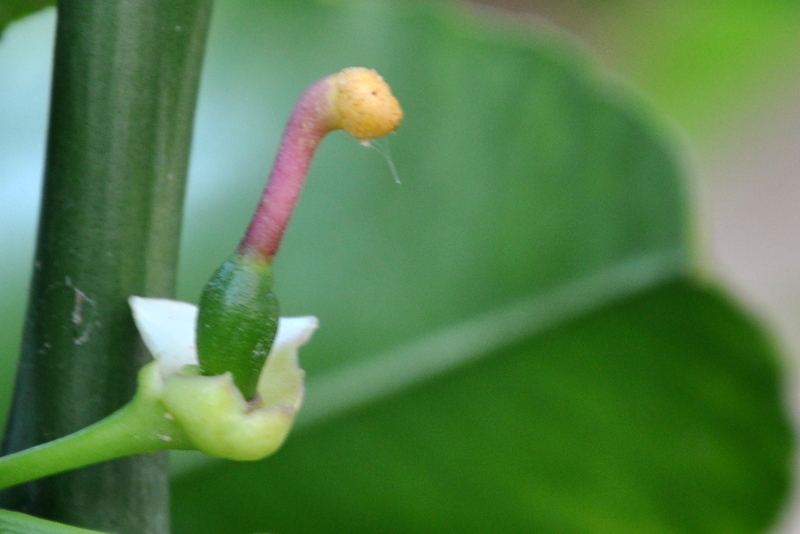 A single flower bud, fresh from the rain sent out a cheerful welcome. New growth covered the tree and not a single pest in sight. A couple of rainy days later and all was right with the world. Tiny flower buds cover the tree. Sweet, pink, intoxicating, might-one-day-be-a-lemon buds. Collect them in a large bowl for a pretty display. Your entire house will smell like citrus. Lemon juice and salt are great for cleaning copper. Grinding a chopped lemon with some ice freshens the sink and the garbage disposal. Use lemon juice instead of bleach to remove stains. Soak your delicate clothing in a mixture of lemon juice and baking soda for at least half an hour before washing. We did this with costumes in my theater days, so we didn’t harm the delicate fabric.